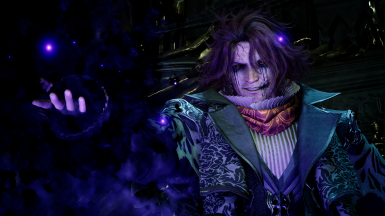 This mod will Set Ardyn to Corrupted Form 24/7. - This mod is the first Texture mod to modify earc files! V1.0 Release: Officially changed the mod to a full 1.0 earc mod with the proper textures. No more workarounds with Injections and modifications! 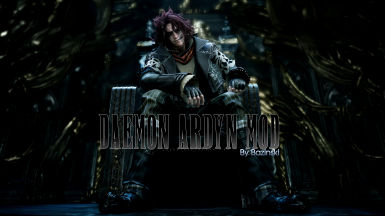 Demon Mod + HD Scarf and Hood: You can now get both my mods in a single file. Just check the Optional Files! It's here. 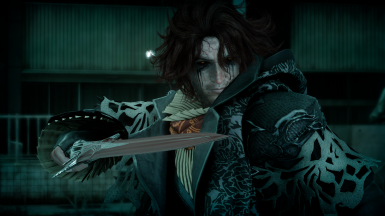 the proper Daemon Ardyn Mod, with true earc modification! no more Injections from Special K.
Bring out the Fallen King's Inner Daemons with this Mod! 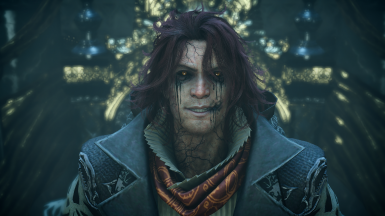 Replaces Ardyn's Normal Textures with his Daemon ones. This mod is the first texture mod to modify earc files! As such you don't need any 3rd party software or wrappers. This mod was made possible thanks to a collaboration with user ohhiJON who is working on software to extract and re-archive earc files. Project EARC v2 is now released for people to use, you can find ohhiJON's post about it here.